Tucson is a place full of deep Southwest history. More than an million residents call Tucson and the surrounding areas home, but you'd be hard pressed to ever feel like you're living in a big city. With diverse food, activity, and cultural things to do, Tucson is truly a desert oasis. If you're considering moving to Tucson, there's no doubt that the beautiful sunny weather is a consideration. The summer dry heat makes for perfect weather to enjoy the pool and warm evenings. In the winter, perfect daytime temperatures and crisp nights with stars as far as you can see. In 2015, Tucson became the first UNESCO World City of Gastronomy, joining select cities around the world recognized for culinary excellence and history. Beyond Tucson's International status there are countless restaurants that show off our local cuisine in the best way. 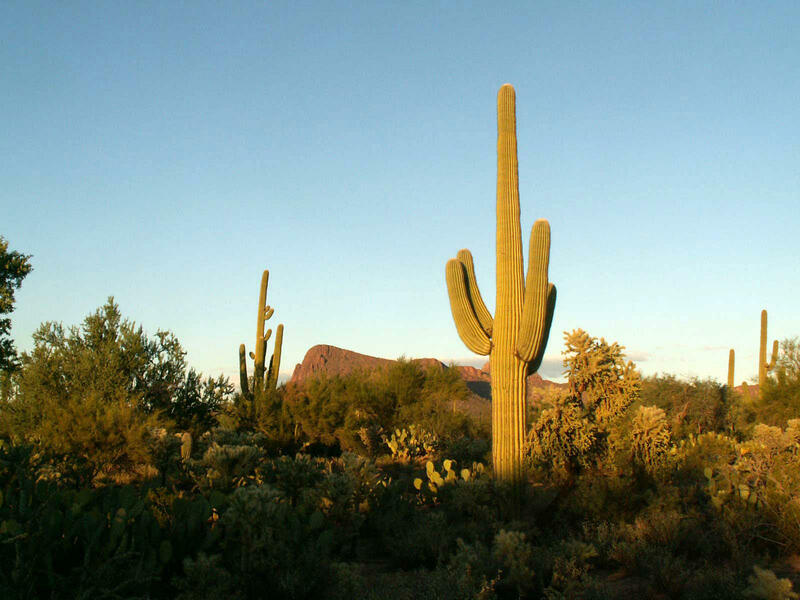 Tucson is a place with deeply-rooted history in a beautiful desert landscape. It's a special place that's unlike any other part of the country, from the majestic cacti of the Saguaro National Parks, to the aspen forests of Mt. Lemmon, to the verdant grounds of the Tucson Botanical Gardens. Within a short drive from Friendly Village you can find several courses that cater to all skill levels. Tucson is a golf destination for pro golfers and PGA Tour events at renown facilities like the Omni Tucson National Golf Club. For affordable option, there are five outstanding municipal courses in Tucson. Please enjoy this nice video that captures many of the local attractions you can find in Tucson.